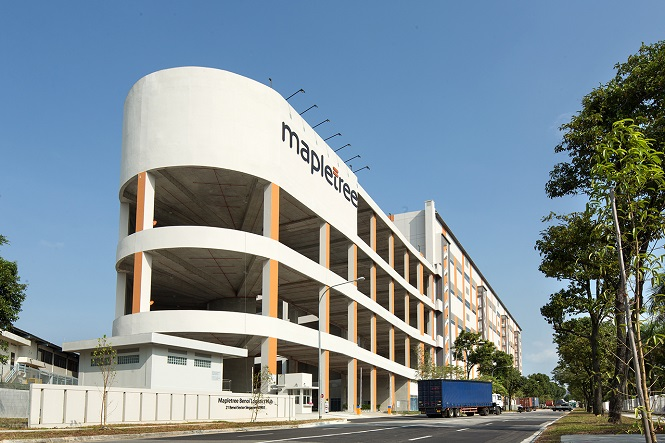 MapleTree Logistics Trust (MLT) has entered into sale and purchase agreements (SPAs) to sell five of its warehouses in Japan to Godo Kaisha T&C for a total sale consideration of $213.3m (JPY17.5b) in cash. These properties include Gyoda Centre with a gross floor area of 8,622 sqm, Iwatsuki B Centre at 10,149 sqm, Atsugi Centre at 17,262 sqm, Iruma Centre at 26,204 sqm and Mokurenji Centre at 25,634 sqm. The sale consideration is 21% above the latest appraised value of the properties of $175.7m (JPY14.4b) as at 31 March 2019, undertaken by independent valuer Colliers International Japan KK (“Colliers”), using the discounted cash flow and direct capitalisation methods. The consideration is 13% above the original purchase cost (including capital expenditure and other related costs) of $188.8m (JPY15.5b). Following this divestment, MLT’s portfolio stands at 137 properties, comprising 52 properties in Singapore, 9 in Hong Kong, 16 in Japan, 10 in Australia, 12 in South Korea, 20 in China (50.0% interest in 11 properties), 14 in Malaysia and 4 in Vietnam. The total value of assets under management is $7.6b.